Four fold, cellulose fiber as the main material with spunlaced processing. 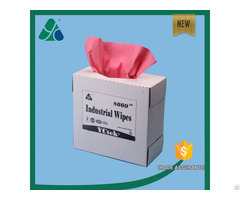 The cleaning wipes could absorb large solvent and oil stain because of its good absorbency. 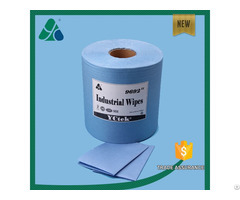 Thus, it's the best choice to substitute the imported cleanroom wipers and keep the cleanroom environment. 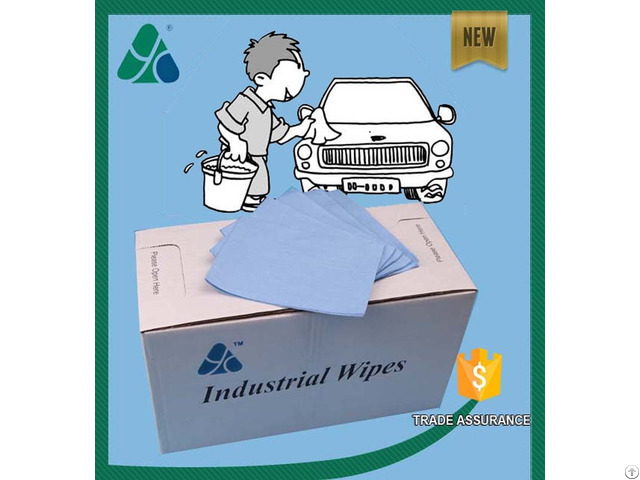 Business Description: Kunshan Yichen Clean Material Co., Ltd. is a professional company which is engaged in researching, developing, producing and selling nonwoven fabric wipes. 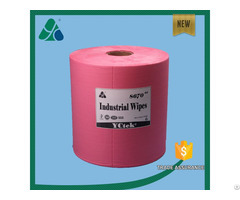 For the past years, we have processed the SGS/RoHS and ISO 9001 certificate. Meanwhile, we also introduced the ERP and registered our trademark YCtek.